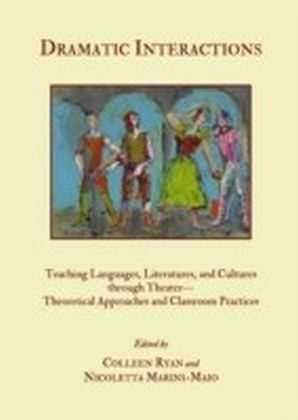 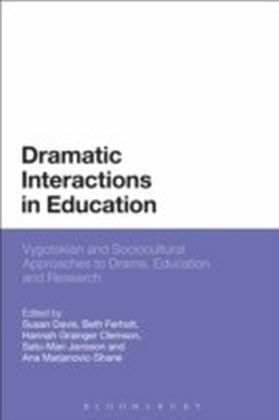 Dramatic Interactions in Education draws together contemporary sociocultural research across drama and educational contents to draw out implications for researchers and practitioners both within and outside the field. 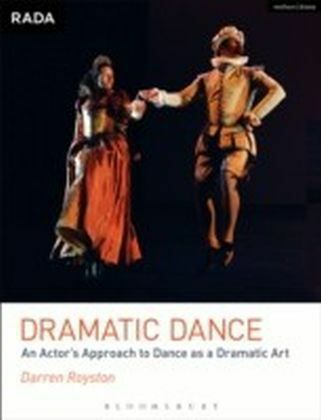 Drama is a field for which human interactions, experience, emotional expression, and attitude are central, with those in non-arts fields discovering that understandings emerging from drama education can provide models and means for examining the affective and relational domains which are essential for understanding learning processes. 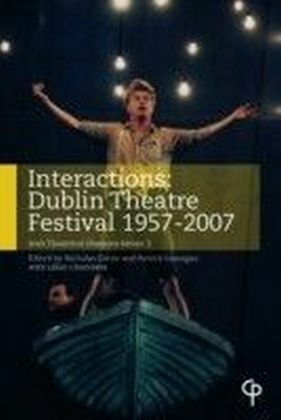 In addition to this, those in the realm of drama education and applied theatre are realising that sociocultural and historical-cultural approaches can usefully inform their research and practice.Leading international theorists and researchers from across the UK, Europe, USA and Australia combine theoretical discussions, research methodologies, accounts of research and applications in classroom and learning contexts, as they explore concepts from Vygotsky's foundational work and interrogate key concepts such as perezhivanie (or the emotional, lived experience), development of self, zone of proximal development.